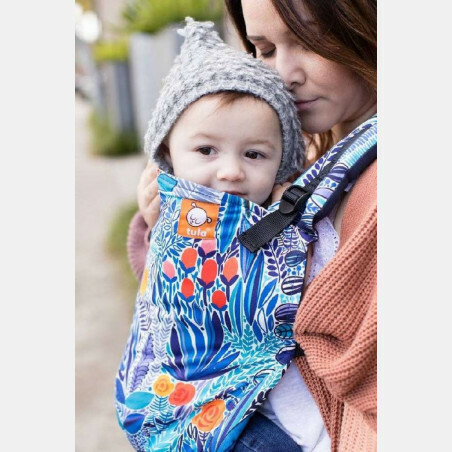 Suitable for babies with size 50 to 68/74, combined with the Tula Infant Insert. 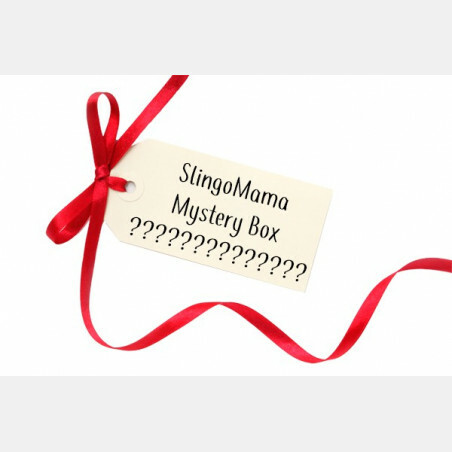 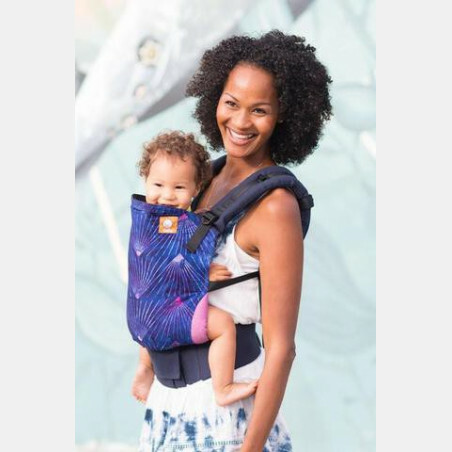 Suitable for babies with size 74 to 92/98 without the use of a Tula Infant Insert. 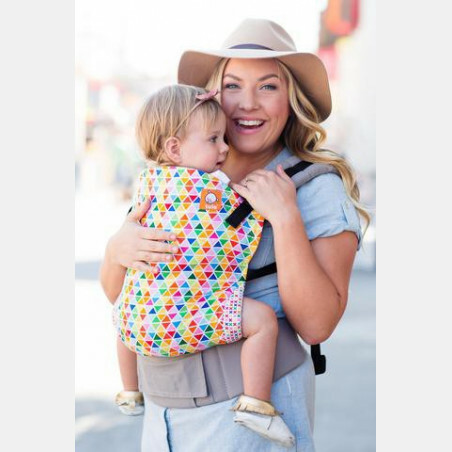 "Tula Baby Carreir is an ultimate baby carrier. 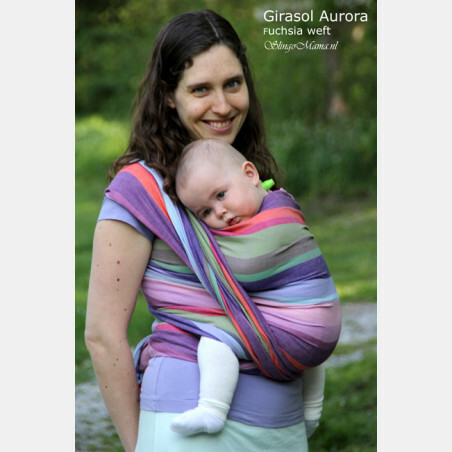 You will not need anything else, as you can use this from birth all the way till at least 4 year old. 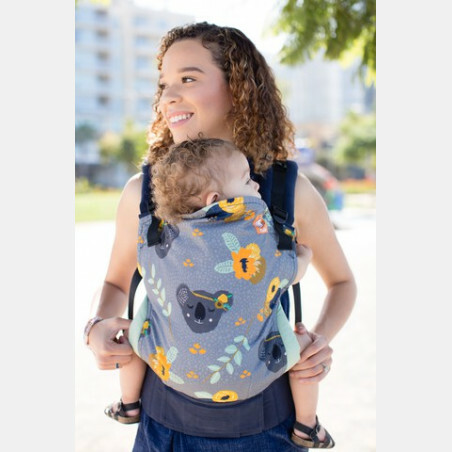 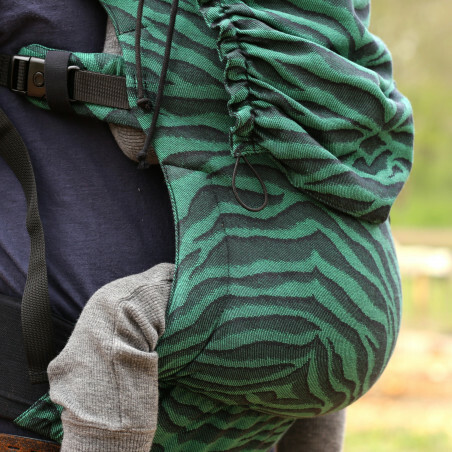 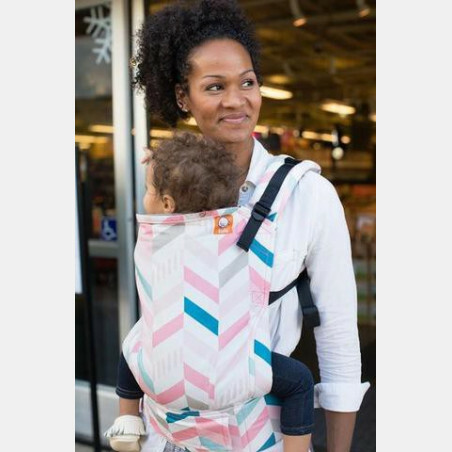 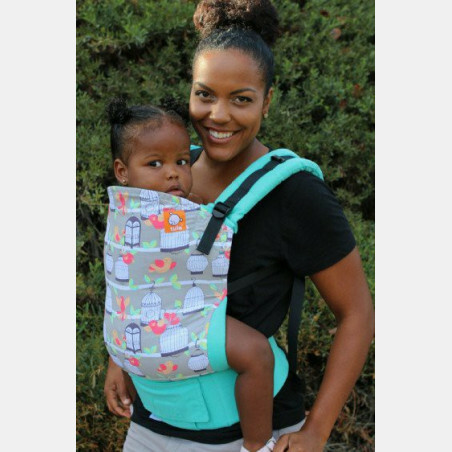 Tula Carrier is compatible with the Tula Infant Insert and with the Tula “Free to Grow” toddler extensions. 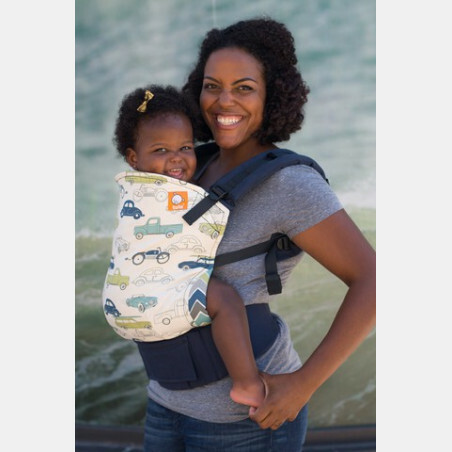 It is one of the simplest carriers in the market. 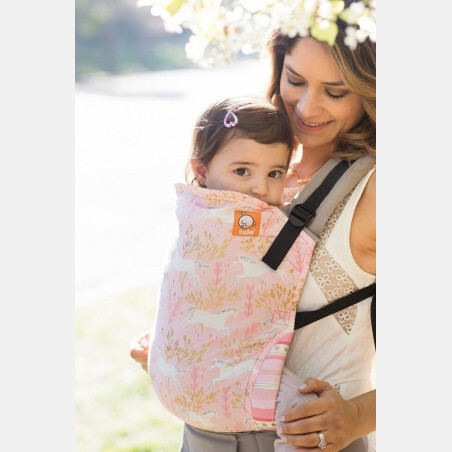 We want everyone to intuitively be able to put the carrier on and enjoy the benefits of wearing a baby. " 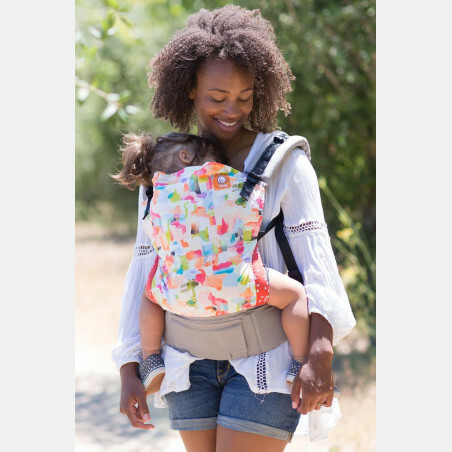 Have an amazing experience discovering all the benefits of having your child close and your hands free to do as you please. "